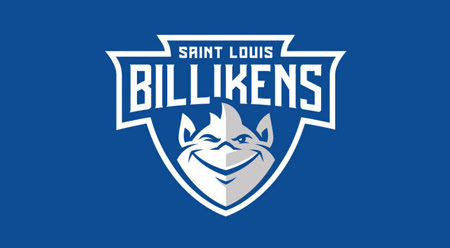 My clinical site for this semester is with Saint Louis University Athletics. SLU is an NCAA Division I school in the Atlantic 10 Conference, so there is plenty to do with all the fall sports in full go and the winter/spring sports starting to practice for their respective seasons. 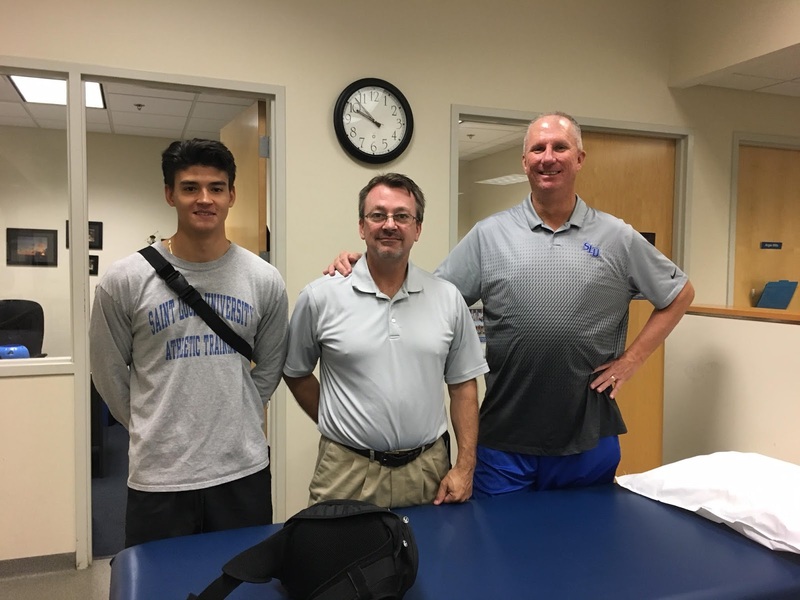 I have the opportunity to work with Jonathan Burch ATC and all of the other 4 athletic trainers in the Chaifetz Arena Athletic Training Facility learning from each of them. 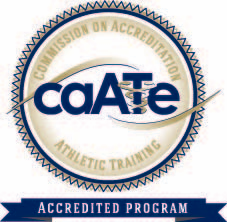 I have been able work and treat athletes from the men's and women’s soccer teams, men's and women’s basketball teams, the volleyball team, and the field hockey team. While at SLU, I also access to the top of line modalities, including laser, and have had a ton of opportunities to use them. The best thing so far has been being able to the first-hand experience of working with the athletes and the athletic trainers. I have been able to interact with such high level athletes and be able to have an impact on their performance and if they are injured, their rehabilitation. It has been a very interesting and worthwhile experience so far.